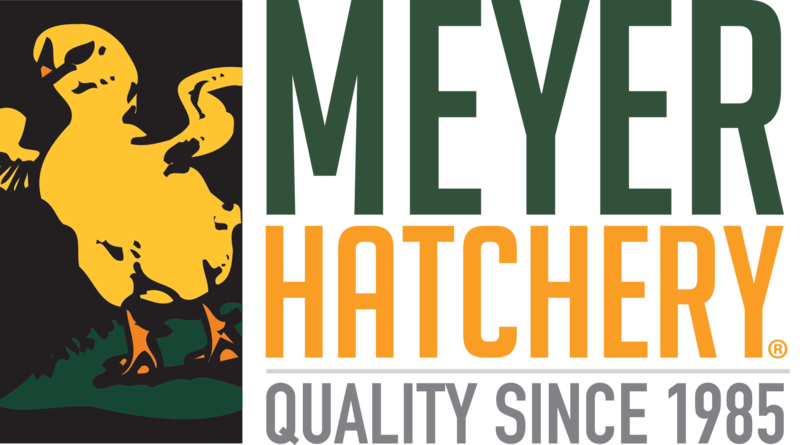 Meyer Hatchery stamps our hatching eggs so you'll know exactly what breeds you have before even setting them in the incubator. Please reference this handy chart based on the letters stamped on the eggs. The ink is food grade for the safety of your chicks. BONUS: Since we are stamping all eggs, your assorted eggs will now be labeled. If you happen to get an unstamped assorted egg, it could be any breed of chicken we offer at the hatchery.